DOVER, Del. – An investigation is underway after someone reportedly broke into a Dover restaurant during the overnight hours and stole an unknown amount of cash. 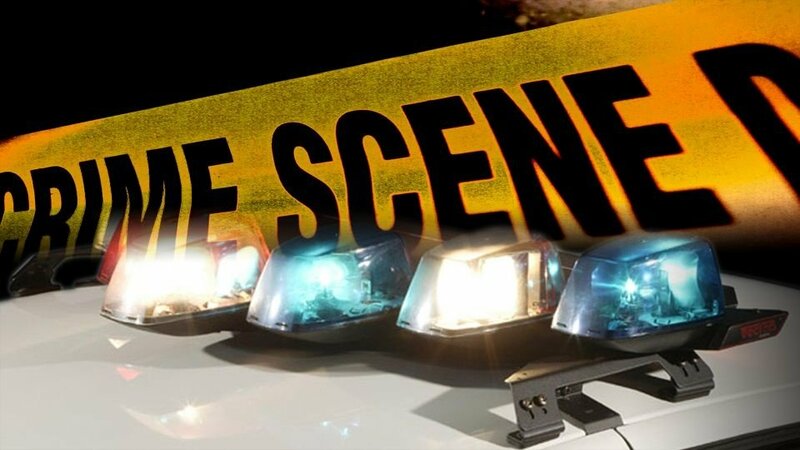 Officials say the incident happened sometime between 11:30 PM Monday and 6 AM Tuesday, at the Diamond State Grill, located at 913 S. DuPont Highway. An unknown suspect reportedly broke a glass window and stole cash from the business before fleeing the area. The investigation is ongoing and anyone that may have information on this incident is urged to call the Dover Police Department at 302-736-7130 or Delaware Crime Stoppers at 1-800-TIP-3333. Tips may also be submitted here.